The Student Workbook contains the complete set of daily investigations. Included in the workbook is a syllabus listing each lesson, the topics covered, the materials used and homework. Our textbook for Gr. 11 is the old Addison Wesley Physics 11 (2002). The text for Gr. 12 is the old Nelson Physics 12 (2003). I am unaware of any current texts in Ontario that would be a suitable compliment to a reformed physics program. Two exceptional university level books are Understanding Physics by Cummings, et al. 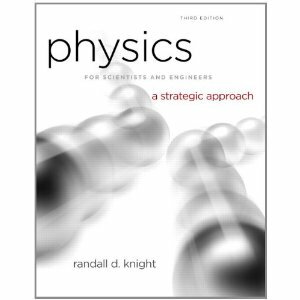 and Physics by Randall Knight. Our school is getting grade 9s for the first time (we were the last hold-out from the old North York School Board). We have spent the past year developing a new grade 9 science course, so I have some new work to share! Warning! These lessons have never been taught before! We will be trying them out for the first time this fall. The original Word file is available upon request. 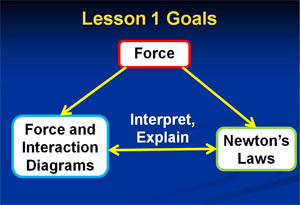 The PowerPoint is designed to compliment the lessons with photos of the equipment, videos of the experiments, and links to helpful resources. Our school is beginning to transform the grade 10 science course into one based on inquiry-style lessons. This is a work in progress. We are happy to share our work and would appreciate hearing back from those who use it! A complete, day-by-day, set of lesson plans and activities for the entire Gr. 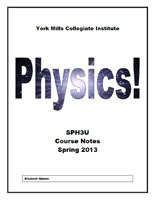 10 science course, adapted and created by my colleague at York Mills, Mike Doig. The original word document is available upon request. Over the past few semesters, our chemistry teacher, Erik Lindala, has been creating an inquiry-based introductory chemistry course modeled after our grade 11 physics program. It has gone through a few iterations now and has a complete handbook with the lessons for the course. Many thanks to Erik for sharing these materials and for his advice on implementing the course. A complete, day-by-day, set of lesson plans and activities for the Gr. 11 chemistry course by Erik Lindala from York Mills C. I. If you try it out, please let us know how it goes! Word documents available upon request. Check back for regular updates each semester! I am always revising the materials. A complete, day-by-day, set of lesson plans and activities for the Gr. 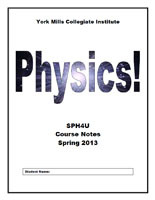 11 physics course that I have designed to make the most use of the developments of Physics Education Research. Original Word documents available upon request. The Course Guide PowerPoints are a set of lesson-by-lesson slides showing the daily learning goals and summaries, concept questions, equipment set ups and other handy images. I use these to keep myself organized and book-end each class. 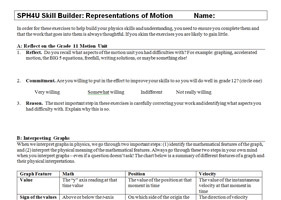 A set of rubrics for grades 11 and 12 physics to help students evaluate the quality of their physics skills and develop their metacognitive skills. This is our set of Capstone experimental files that we use with our PASCO equpiment. A week-long design project that integrates ideas from the topics of motion, forces, and energy. Students construct a rubberband-powered car and test it according to a set of design specifications. The students' work process closely models the engineering-design cycle. The project is structured to emphasize metacognition: students eveluate their own work and the teacher mark is partly based on how well the student evaluations agree with the teacher evaluations. Click here to download the complete package of resources. This package contains the homework solution sheets that add physics steroids to lacklustre textbook problems. 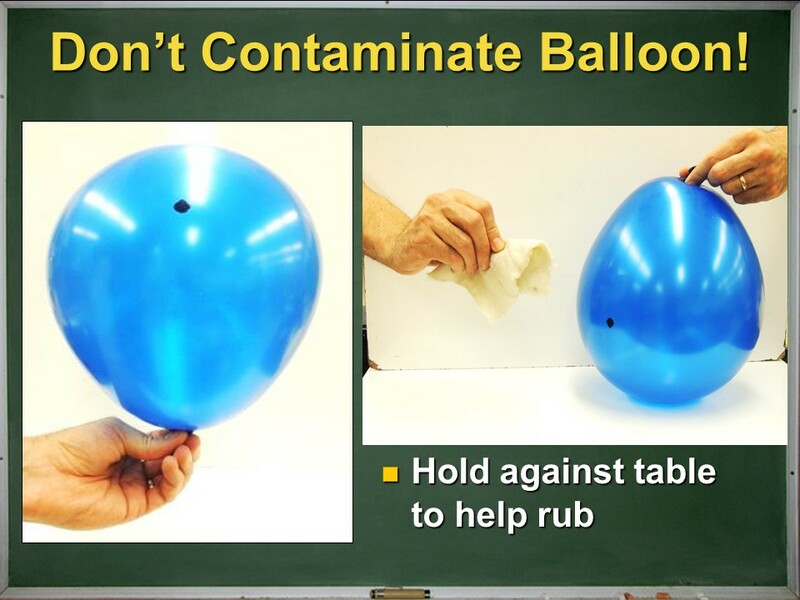 Students learn to represent their understanding of a physics ploblem in many complimentary ways and gain a deeper understanding of any problem they attempt. Based on the work of Randall Knight. Download this video clip to help explain why all this is "extra" work is worthwhile. A complete, day-by-day, set of lesson plans and activities for the Gr. 12 physics course that I have designed to make the most use of the developments of Physics Education Research. Original Word documents available upon request. The Course Guide PowerPoints are a set of lesson-by-lesson slides showing the daily learning goals and summaries, Peer Instruction questions, equipment set ups and other handy images. I use these to keep myself organized and book-end each class. 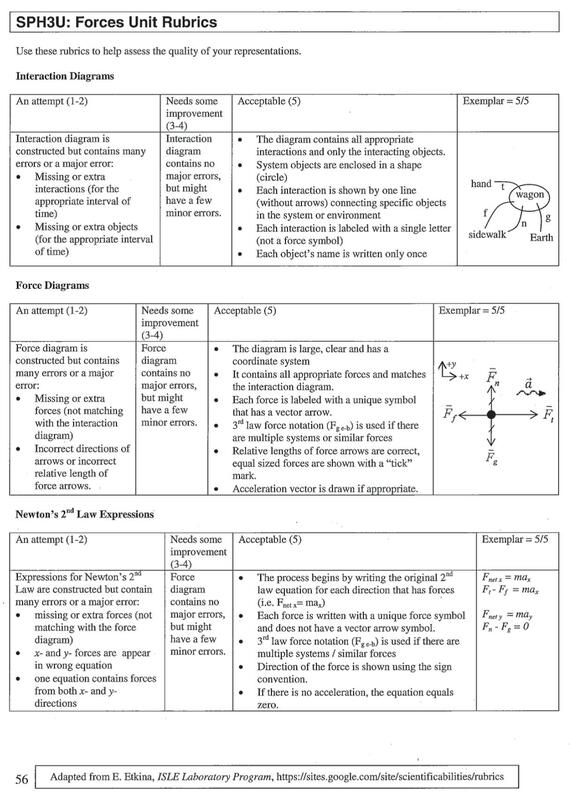 Also included are the solution sheets for each unit, Capstone (PASCO) experiment setups, Interactive Physics simulations and other odds'n'ends. This is a new resource to help students starting grade 12 physics build their kinematics skills to a level ready for grade 12. The review packlages lead students step by step through graphical techniques and accelerated motion problem solving. Every question has the solution given. Students are instructed to mark-up their work and reflect on the their skills. The Physics Challenge is my version of Cooperative Group Problem Solving, developed by Pat and Ken Heller at the University of Minnesota. Students are given a context-rich problem which usually involves some equipment thay need to measure and then predict a final result for. A single problem takes a group about 70 minutes to complete. This zip file includes all the Challenges, a training PowerPoint and sample student work. This package contains the homework solution sheets that add physics steroids to lacklustre textbook problems. Students learn to represent their understanding of a physics ploblem in many complimentary ways and gain a deeper understanding of any problem they attempt. 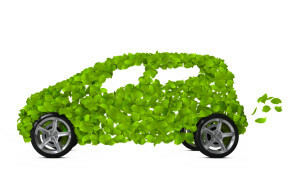 The zip file contains the sheets, an article and sample student work. Based on the work of Randall Knight. Download this video clip to help explain why all this is "extra" work is worthwhile.